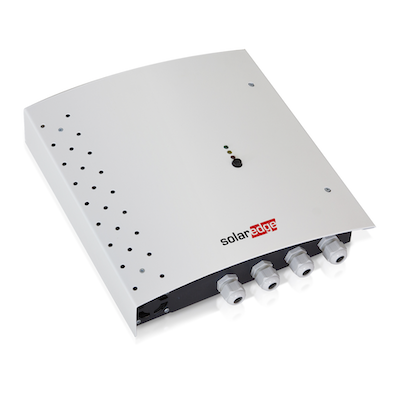 Zigbee controlled device which off-loads excess solar production into heating an element driven hot water system. 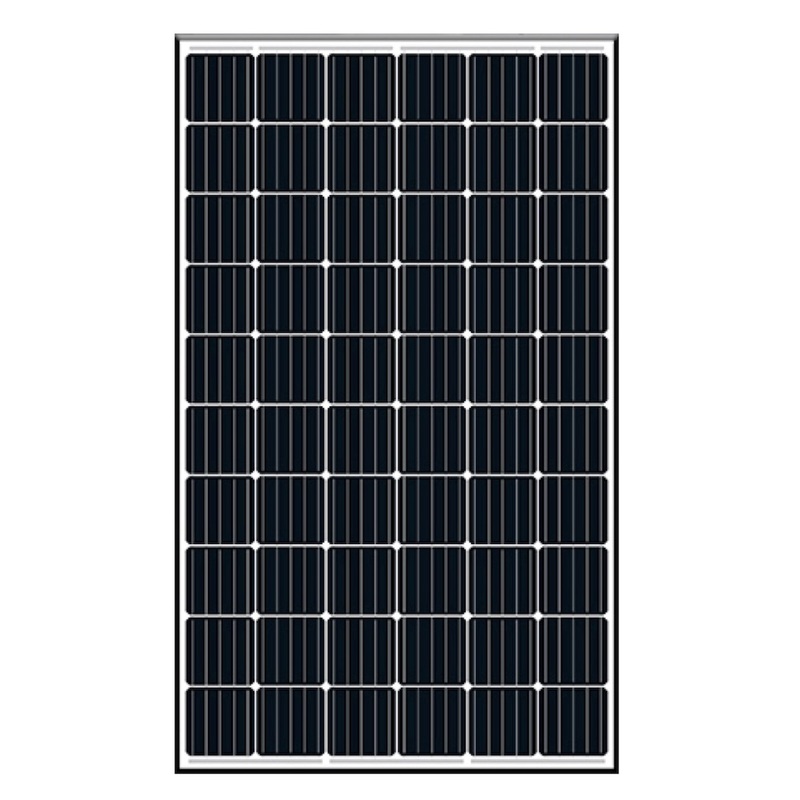 Compatible for elements up to 3.6kW. Requires the Device Control Zigbee Module to work. 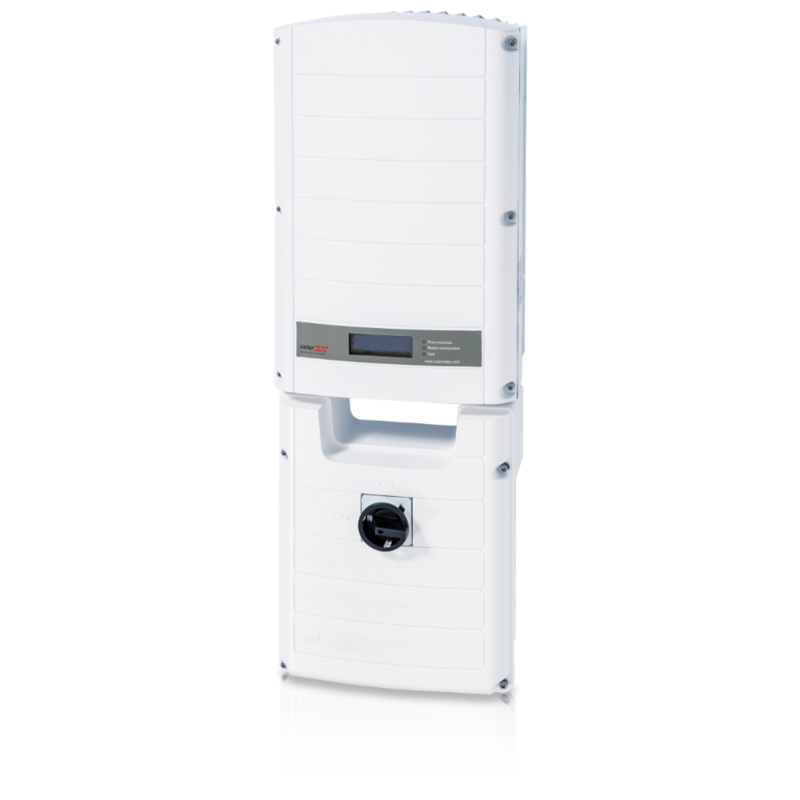 Pre-assembled with power optimisers, the smart panels combine with SolarEdge’s award-winning inverters to enable faster and easier PV installations than before. In addition to optimising self-consumption, StorEdge can also automatically provide backup power to pre-selected loads when the household suffers from grid interruptions. 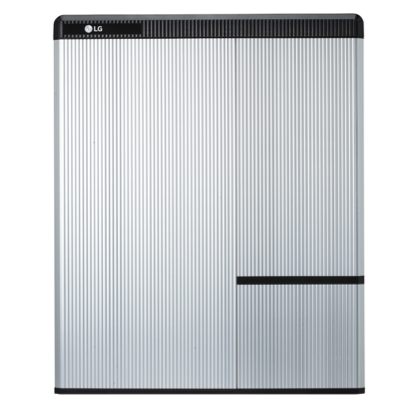 The StorEdge Inverter includes the hardware required for automatically providing power to backed-up loads in case of grid outage as well as optimizing self-consumption. 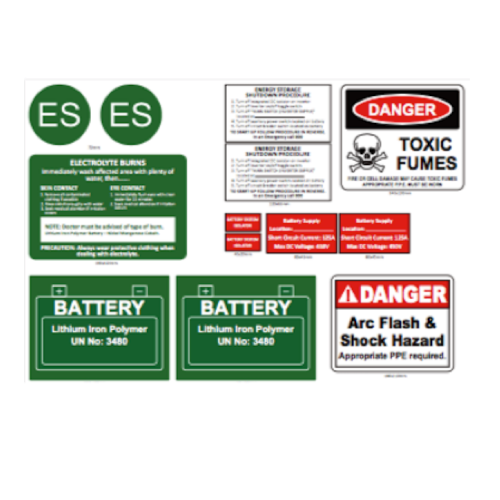 AC Solar Warehouse LG Chem battery label kits are fully compliant with relevant standards. 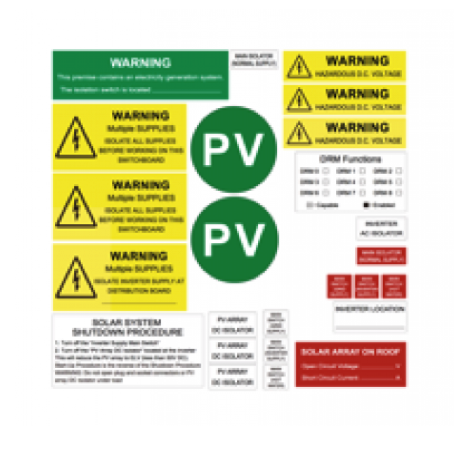 AC Solar Warehouse SolarEdge label kits are fully compliant with relevant standards.